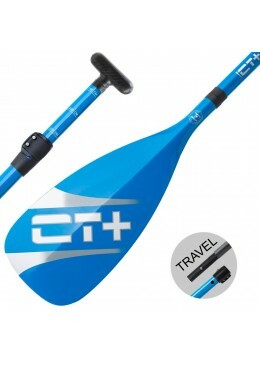 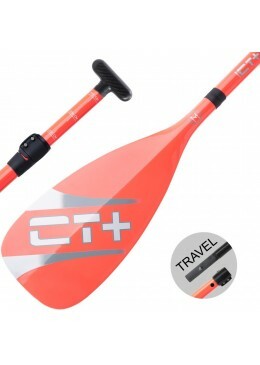 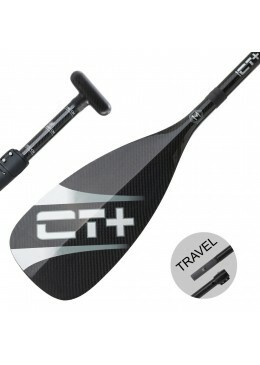 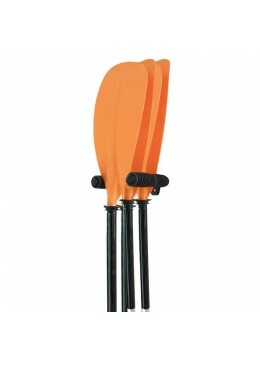 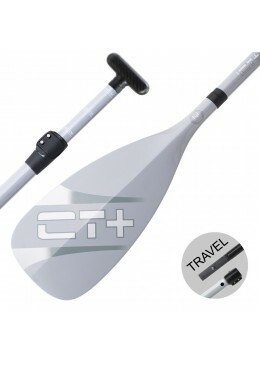 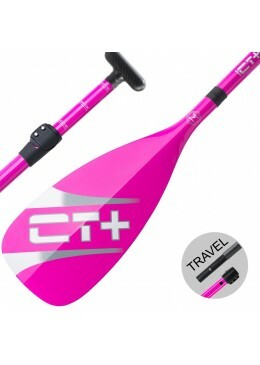 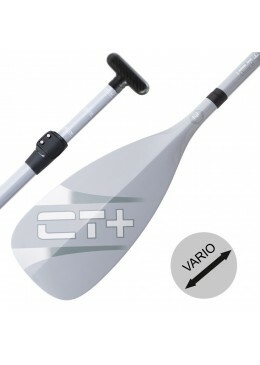 The CT + COLOR Stand Up Paddle paddle is for amateurs looking for a high-end paddle with which they will be rowing faster. Light and responsive, the paddle CT+ COLOR II is ideal for Cruising, Discovery and Touring. 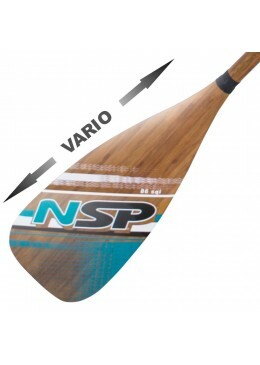 Light and aesthetic, the SUP Paddle NSP Bamboo Carbon Vario 86 in² is ideal for Cruising, Discovery and Touring. 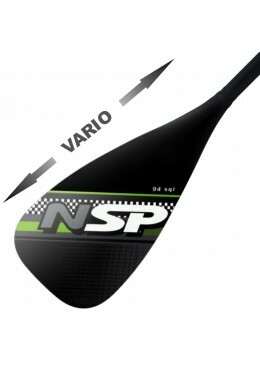 Light and responsive, the SUP Paddle NSP Carbon Vario 94 in² is ideal for Cruising, Discovery and Touring. 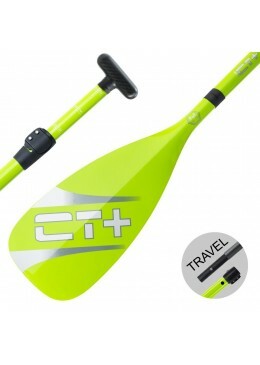 Light and responsive, the paddle COLOR II 3 pièces travel is ideal for Cruising, Discovery and Touring.